Sue Lewry works as a Plymouth-based printmaker artist, exploring the mixing of colours and reactions between ink and materials. Her images carry an element of the unexpected and a playful sense of the spontaneous. 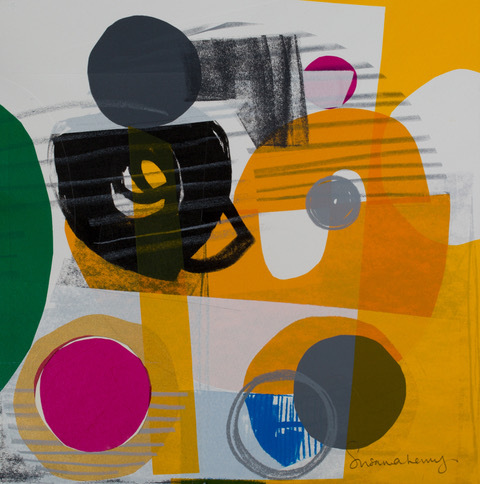 Collaboration and the collaborative possibilities of printmaking are ingrained within Sue’s own work, in which a range of processes from collage and found imagery to the artist’s own photography are explored. The results are undeniably synergetic; photography, textures and geometric forms are thoughtfully layered and combined creating an orchestrated energy. 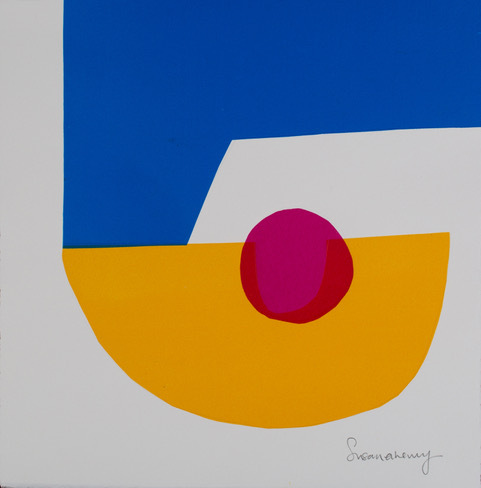 As she continues to develop her work, Sue continues an on-going dialogue through a visually vibrant body-of-work.